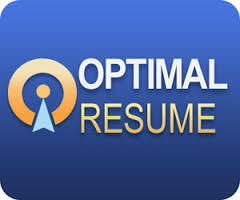 Brief video demonstrating how to add, edit, and remove tables within the OptimalResume Builder. 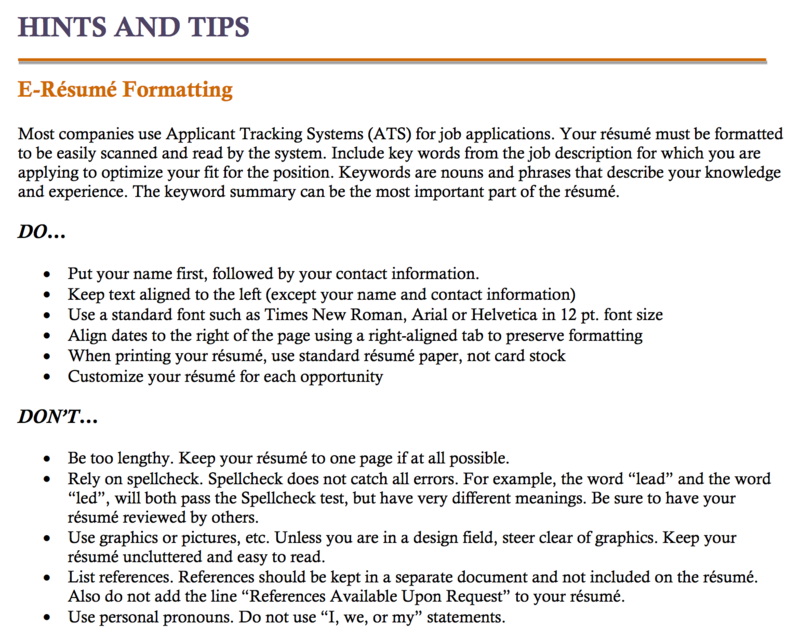 Learn how to change the placement of sections in your resume through the OptimalResume builder. Learn how to manage entries within an Experience or Hybrid section in OptimalResume.